The Barong play represents an eternal fight between good and evil spirits. Barong, a mythological animal, represents a good spirit and Rangda, a mythological monster, represents an evil one. Within the play there are various images depicting followers of the good spirit Barong and the evil spirit Rangda. In the end Barong, the good spirit, and his followers overpower the evil Rangda and triumph. This dance is very important to the Balinese people as it is saved and only performed within the confines of their temples. 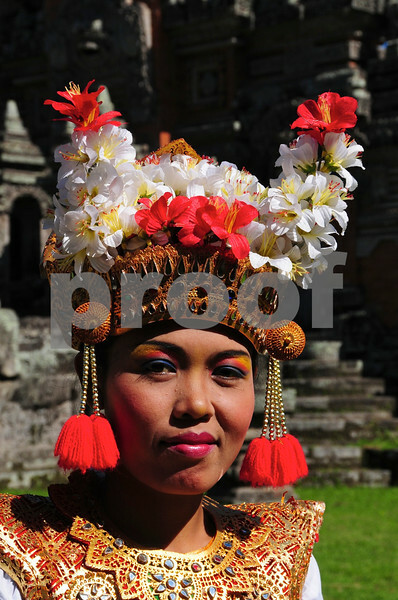 In Batubulan, Gianyar, Bali tourists are allowed entry and permitted to see this very sacred dance.